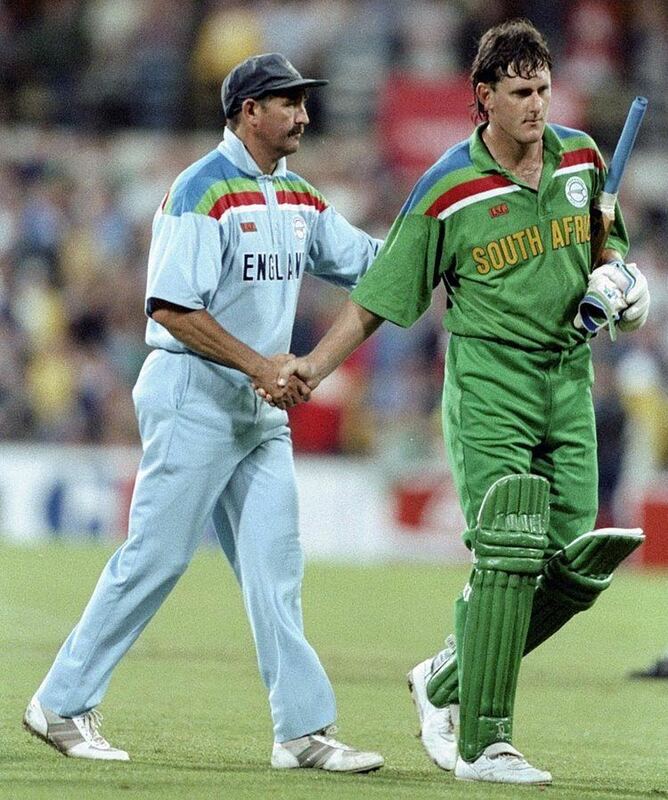 Brian Mervin McMillan (born 22 December 1963 in Welkom and grew up in Carletonville, South Africa) played 38 Tests and 78 One Day Internationals for South Africa from 1991 to 1998. He was rated by many as the best allrounder in the world in the mid-1990s, and won South African Cricket Annual Cricketer of the Year awards in 1991 and 1996. McMillan was a right arm medium-pace bowler and right-handed batsman. 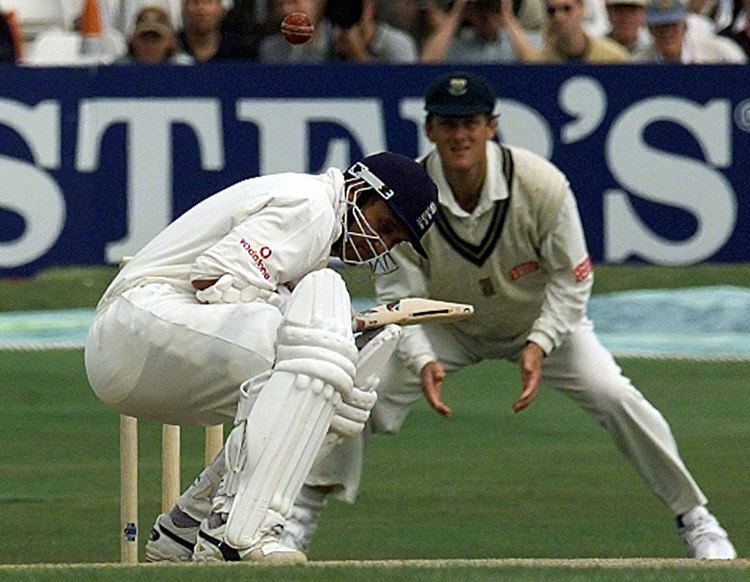 He was also a leading slip fielder, and holds the highest percentage of catches per Test for an outfielder in South Africa Test cricket history. McMillan made his Test debut in November 1992, against India at Durban, in South Africas first home Test match in over 20 years. He was to become a key member of the South African team post their re-admittance to world cricket in 1991. In domestic cricket, he represented Transvaal for four seasons from 1984-85 to 1988-89, and Western Province from 1989-90 until his retirement in the 1999-00 season . He also spent a season with Warwickshire in 1986. McMillan has also been a professional teacher in a Durban university. He currently heads an office automation firm in Cape Town.